New 1080p HD Smart Camera with Measurement functions, SD/USB card, and Mouse. 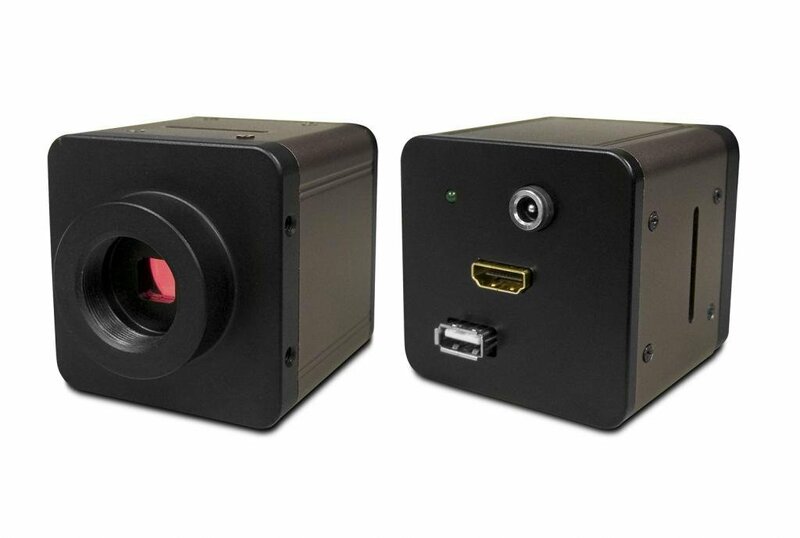 This all-in-one measurement camera with HDMI output enables you mouse clicking to perform measurements directly on HD LCD without connecting to a computer. 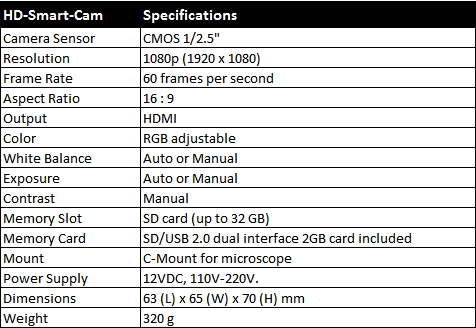 Perfect for limited space and environment that a computer is not feasible.